Optimize your brand’s digital presence. Make sure you are continuously optimizing web pages and A/B testing everything. Simply put, A/B testing compares two options in an empirical way to determine which is more effective. By testing various hypotheses, you can gather real data about customer behavior and then quickly make the changes to improve performance across digital touch points. The goal of A/B testing is an improved customer experience. Optimize your content for context and strategic intent. Your customers enter your store with all of your content (and that of your competitors) ensconced in their smartphones. And, more importantly, content from others about you in the form of reviews, tweets and other social media. You should optimize your content for context and strategic intent with a goal of enhancing the value of every customer interaction, and supporting a wide range of tactics to address branding, customer experience and performance objectives. This will help your customers to eliminate the noise and focus on relevant, pertinent content that truly aids them in their buying journey. 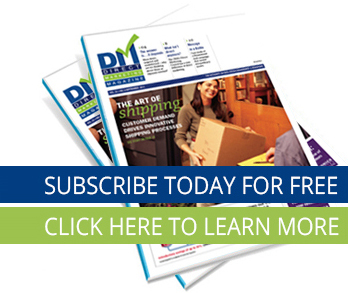 This article originally appeared in the February 2016 issue of Direct Marketing.